Russian crime has never been so good. 1952. Stalin’s Russia. Persecuted by vicious MVD agent Vladimir Primakov, betrayed by his beautiful wife and forced to the very bottom of life by the cruel system he lives under, war hero and former professor Aleksei Klebnikov is offered a mission by the notorious thief-in-law Ivan Bessonov: to assassinate six leading Communists, all of them evil men. 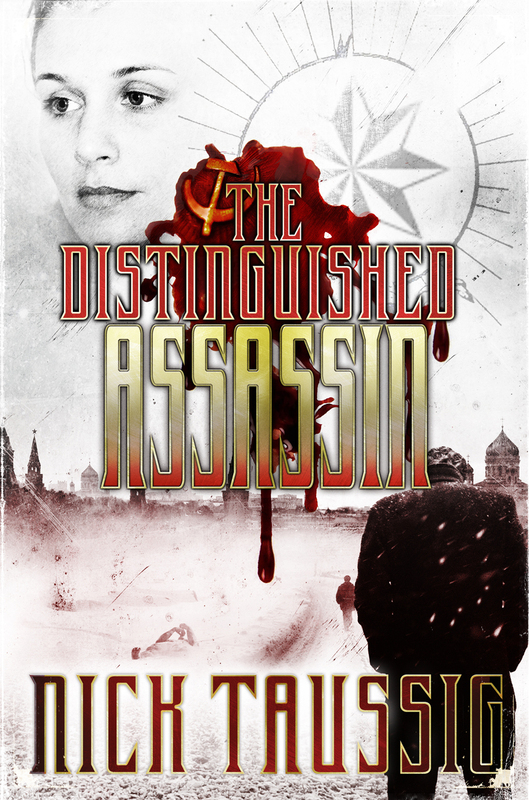 Written in Taussig’s strong, distinctive voice, and with a great moral sense, The Distinguished Assassin is a fantastic achievement by a writer who has successfully married the fictional styles of crime and historical fiction, the novel containing pace and insight in equal measure. The story Taussig tells, of a persecuted intellectual’s revenge against Russian Communists, is not only a tense, thrilling and addictive tale of one man’s fight against a wicked and corrupt regime, but also an intelligent, thoughtful and moving account of life in Soviet Russia. Visit The Distinguished Assassin’s dedicated website. The Huffington Post – I Cannot Walk, Daddy! The Huffington Post – We Will Never Forget, Brexiteers! Nick Taussig, Proudly powered by WordPress.